EDINBURGH, Scotland, 2018-Aug-21 — /Travel PR News/ — A Canadian influencer, with a collective social media following of over 514,000, has been on an adventure around the West of Scotland as part of an exciting project with VisitScotland. 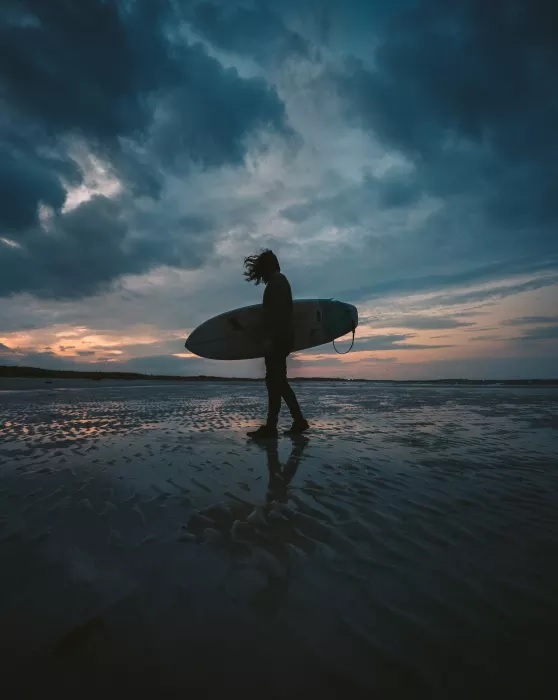 This entry was posted in Adventure Travel, Arts and Culture, Tourism, Travel, Travelers and tagged Chris Hau, Life campaign, Michael McCuish, Scotland, VisitScotland, wakesurfer. Bookmark the permalink.